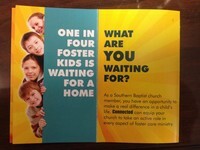 Equipping churches to meet the needs of Foster Children in their community. Arkansas Baptist Children’s Homes and Family Ministries (ABCHomes) is expanding its ministry to link Arkansas Baptist churches with the vast needs of the foster care community. 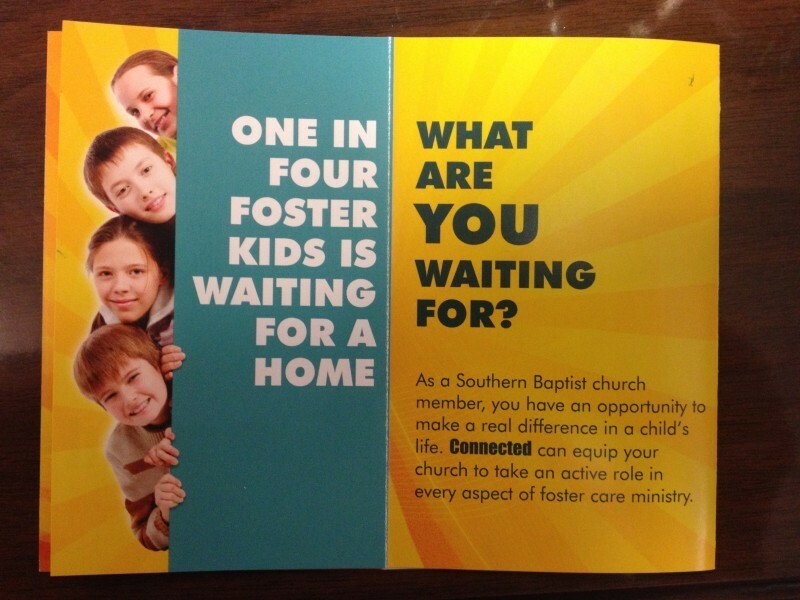 There are 125 Southern Baptist church members in Arkansas for every Foster Kid. ABCHomes is launching “Connected” foster care ministry to provide and/or mobilize resoureces needed to make foster care successful in Arkansas, while giving Baptist churches an opportunity to take an active role in ministry to foster care children, families and state foster care workers.